Asheville Business Blog: Old to new: inspiration of "Die Fledermaus"
Entering its 16th year, Asheville Lyric Opera will enchant audiences with their production of Die Fledermaus, inspired from the exposure of history of the Asheville region. A significant opportunity took place for ALO which resulted in the motivation for creating a unique take on the fall adaptation. The Asheville Lyric Opera was proud to showcase to the Asheville community an exclusive performance by the world renowned Metropolitan Opera tenor, Lawrence Brownlee, followed by a dinner at the historic Grove Park Inn which celebrated its centennial last year. This historic and memorable event and setting was exposing to the creative directors of Asheville Lyric Opera and the inspiration for an opera set in western Appalachia's distinctive and historic culture began to take root. When asked why and how he began to entertain the idea of opera set in the mountains, Executive Director David Starkey stated “This kind of project really came out of our exposure of so much history of the musical artists, famous families, iconic homes and estates in the region.” The flexibility to adapt Die Fledermaus to different cultures, communities, and countries makes it an ideal operetta for individualization. Working with Starkey to rewrite the libretto into a charming mountain cocktail is Asheville Lyric Opera’s artistic advisor and longtime ALO director, Dr. Jon Truitt. Having performed Die Fledermaus three times and directed it twice with various adaptations, he is well prepared to adapt the changes and direct this very unique performance. 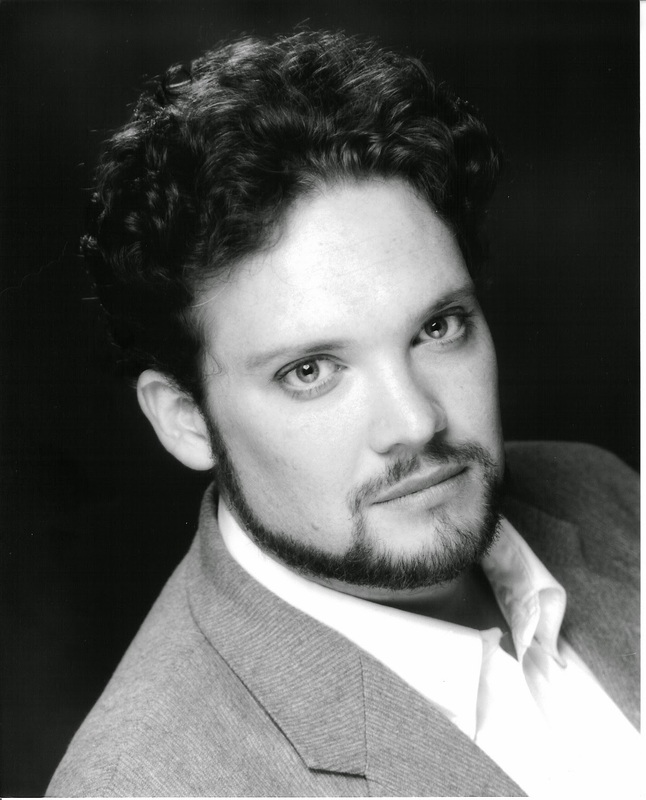 His work on the ALO stage has included directing seven performances and singing lead roles in four. Familiarity with Asheville’s culture and community makes Dr. Truitt eager to create this exciting masterpiece in which ALO will collaborate with Cornelia Laemmli Orth, conductor of Symphony of the Mountains, based out of Kingsport, Tennessee. In her eighth season as music director of Symphony of the Mountains, internationally acclaimed conductor Cornelia Laemmli Orth will be contributing her considerable talent to the musical direction of this exciting performance. A native of Switzerland, Cornelia received her Lehrdiploma in piano from the Conservatory at Winterhur and graduated from the Conservatory and University in Zurich with her Masters in Music Education and Choral Conducting. She obtained her Masters in Orchestra Conducting from Northwestern University, where she studied under Victor Yampolsky. As an advocate for Contemporary Music, Cornelia brings a variety of new music to the region and she has been heralded for her connection to audiences during outreach and community programs. 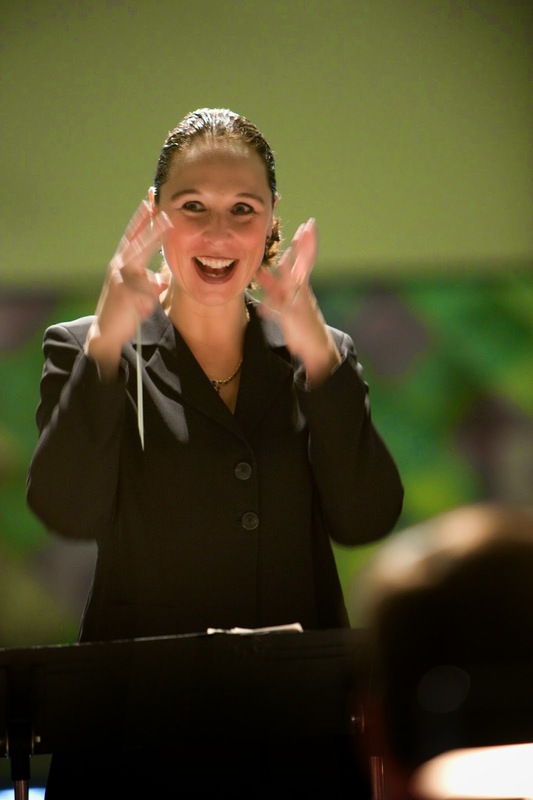 She has conducted several operas and will be providing excellent musical leadership to ALO’s singers and chorus members. There are several benefits to Asheville Lyric Opera collaborating with regional arts companies. With resources being partnered there is a larger artistic collection of resources upon which to build a creative and original story. 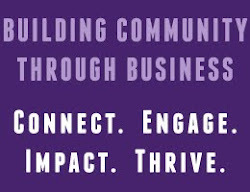 Collaboration connects the arts communities not only artistically, but personally as well. Patrons are exposed to the work of another regional organization and productions that are full of personality, in which they can be proud of their artistic community by seeing them create a unique production in conjunction with a partnering organization. Setting Die Fledermaus in a well known western North Carolina home, the “Giltmore” and tailoring the “Vanderburghs” to have certain Southern mountain charms will without a doubt, create a humorous and original production, one that will create a deeper sense of appreciation for Western North Carolina’s culture. For schools and community groups, tickets to the Die Fledermaus: An Appalachian Party October 1, 2014 Preview Dress Rehearsal at 7pm are available only through the Asheville Lyric Opera office. Call ALO at 828-236-0670 to make your reservations.